The Silhouette Portrait® 2 features Bluetooth® technology (US, Canada, EU only) and is compatible with Silhouette’s new AutoBlade. The machine also has the ability to register and cut printed materials and is PixScan™ compatible. 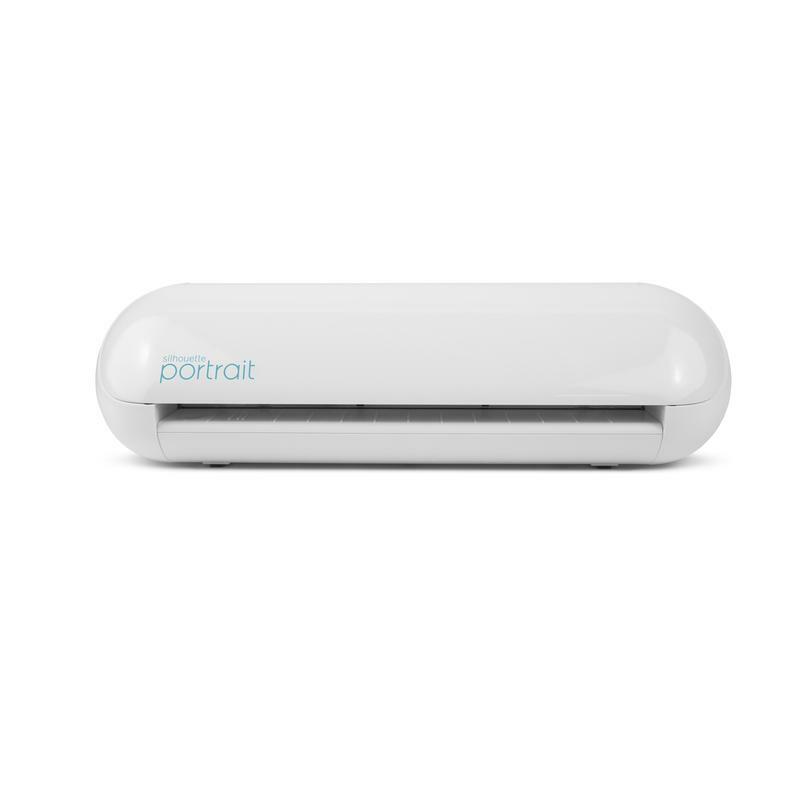 The Silhouette Portrait® 2 also has a higher 2 mm clearance, so it is compatible with the deep-cut blade.